Alexandra is an art historian, curator and art mediator. As a researcher she organized interdisciplinary projects at the intersection of art, science and academic education for the Leuphana Arts Program as well as the research project “Art and Civic Media” at the Leuphana University in Lüneburg. From 2010 to 2012 she was an art mediator and curatorial assistant at the Edith-Russ-Haus for Media Art in Oldenburg. 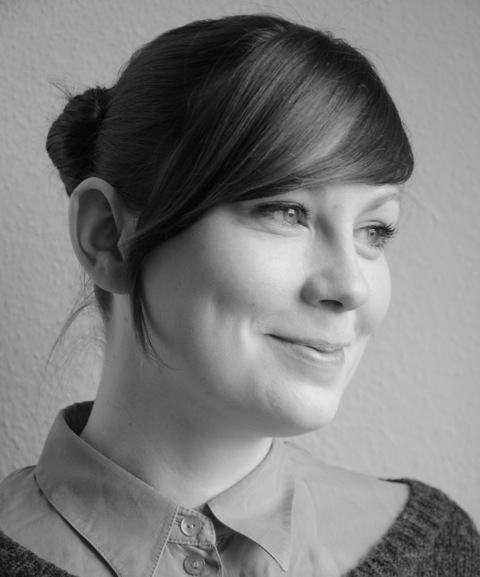 Based in Hamburg, she currently works as an independent curator and project manager. She is presently pursuing a PhD, exploring the entanglement of criticality, making and artistic practice. Alex joined the NODE team in 2014 and co-curated the exhibitions “The Informed Body” and “Designing Hope” as well as the public and educational program of NODE15 and NODE17.